CD Baby By Clicking Here! 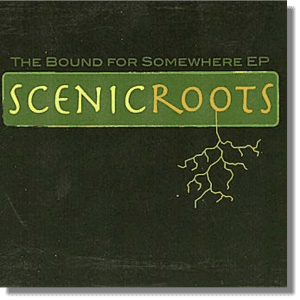 Five fresh arrangements from Scenic Roots when they first graduated from South Plains College’s bluegrass program. 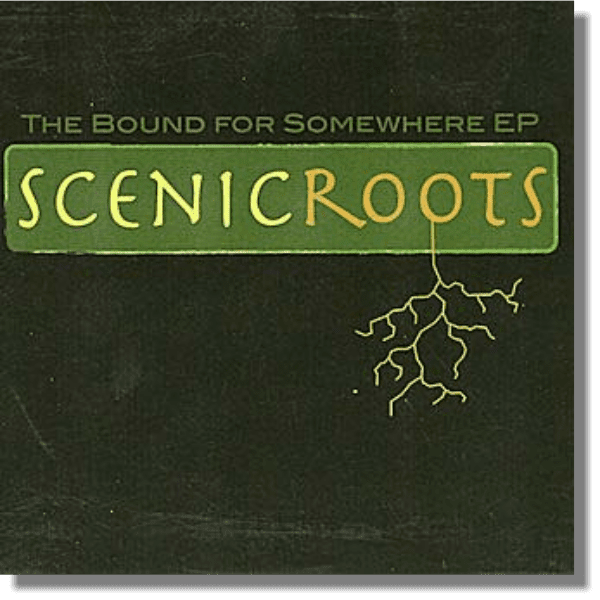 Features mountain dulcimer, fiddle, guitar, and vocals. Released in 2010.